Opatz Metals and Rolloffs is more than a scrap yard! 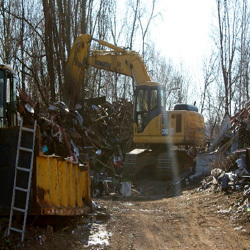 Opatz Metals and Rolloffs is Central Minnesota’s go to scrap and recycling for a wide-range of materials and services. We handle all size accounts which includes, but not limited to farm accounts, business accounts, and household clean up (demolition) and Contractor accounts. Opatz Metals and Rolloffs also provides custom bailing, auto crushing and shearing. 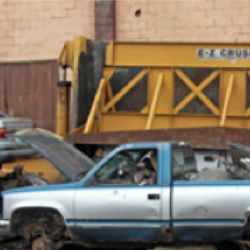 If you have large amounts of auto’s or tin then we can come right to your site and crush and haul it away. 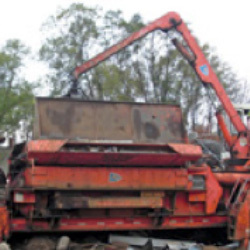 If you have large amounts of tin then we can come to your site and bail it and haul it away.